Disclaimer: I was provided with samples to bring you my honest opinions. My views are my own and your views may differ, thank you! I really am a fan of Bourbon! I don't drink it much, but if I were to have a drink of choice then Bourbon would probably be it. 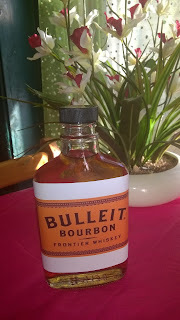 Bulleit Bourbon Frontier Whiskey is one of my favorites for the simple fact that it is both affordable and full of flavor! Bulleit Bourbon is high in rye content, has a light and smooth enough finish to drink on its own, on ice or as a mixed drink, it sits well on the tongue and has a pleasant caramel undertone and a sweet start that goes out with a light kick! 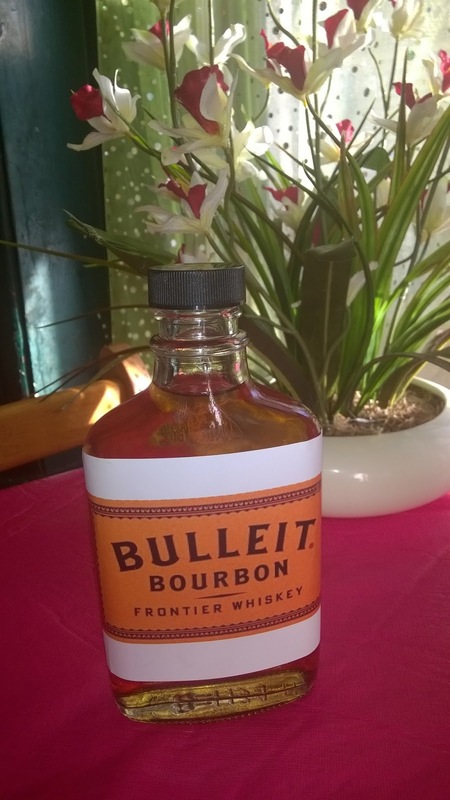 Bulleit Bourbon Frontier Whiskey is probably one of the best value bourbon's for the money and would make a great gift for Christmas, to bring as a party gift or to invite friends to taste at your home over the festive season or while welcoming the New Year! You can find out more at their website, HERE! And across social media. You can also follow Mom's Gone Bronson's Holiday Gift Guide with #MGBHGG and at the tab, above!